Keanae Peninsulas in Hawaii represent fertile soil that produces crops for provisions. 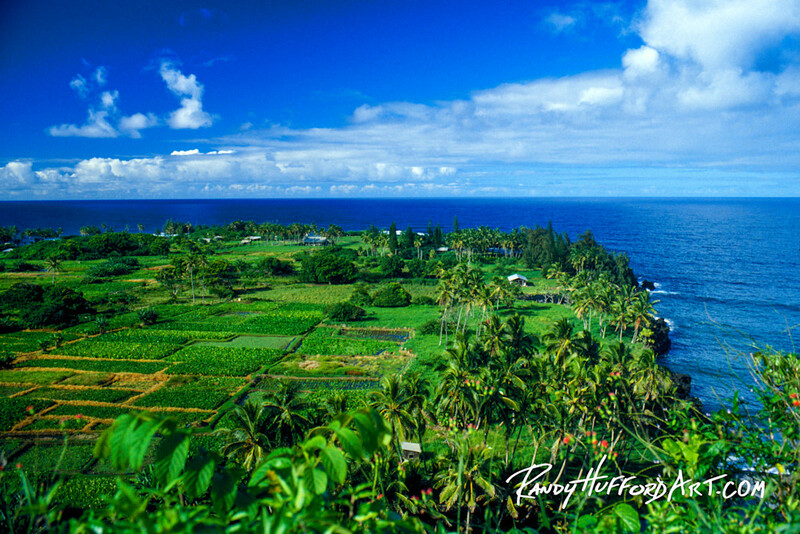 Peninsulas in Hawaii represent fertile soil that produces crops for provisions. However, at the same time these peninsulas are in low-lying areas that are endangered by tsunamis. Therefore, there is a balance between life and death. We need food for life but it is threatened by the trails in our life. This image also gives the appearance of how the ocean and sky appears never ending, unlike the land that will end at some point. This is like life, it appears to go on forever but there will come a time when we all shall leave our bodies. The view of Keanae Peninsula en-route to Hana.